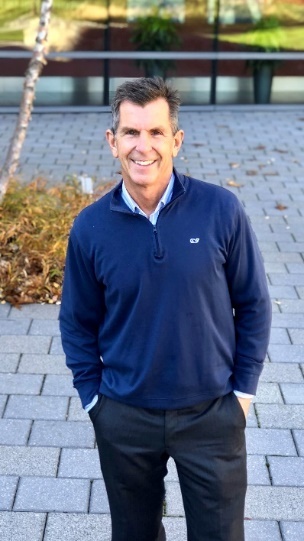 Mr. Whorf is a founder of New England Business Exchange. John has completed more than 100 transactions and related engagements globally for both private and publicly traded companies aggregating over $1 billion in transaction value. John earned his MBA from Babson College, F.W. Olin Graduate School of Business in 1987. He graduated from Massachusetts Maritime Academy in 1980 with a BS in Marine Transportation and was a Division III All-American baseball player. Upon graduation from Massachusetts Maritime Academy, John was commissioned as an Ensign in the United States Naval Reserve and was honorably discharged as a LTJG in 1984. Prior to founding NEBEX, John was employed in the oil industry with SEDCO/Schlumberger working in the North Sea, East Asia and the Bering Sea as Master of a Column-Stabilized Mobile off-shore oil drilling rig.